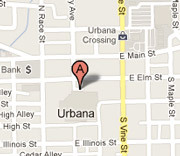 We are located inside Lincoln Square Mall in Urbana, IL. (Click the image for Google map). 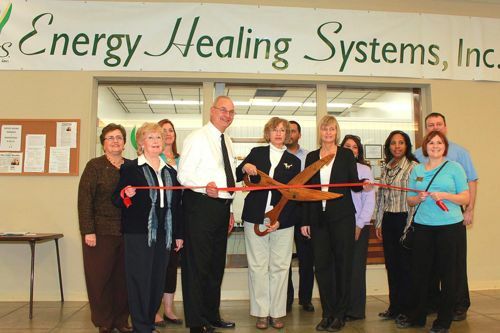 "Strengthening Mind and Body" - Read the latest article in the News Gazette! Appointments in Urbana are being made for Tuesdays from 9:00 - 12:00 and 1:00 - 5:00. Call (217) 531-2711 to make an appointment. Appointments in Milford are being made for Mondays, Wednesdays and Thursdays, 8:30 – 11:30 and 1:30 – 5:00.